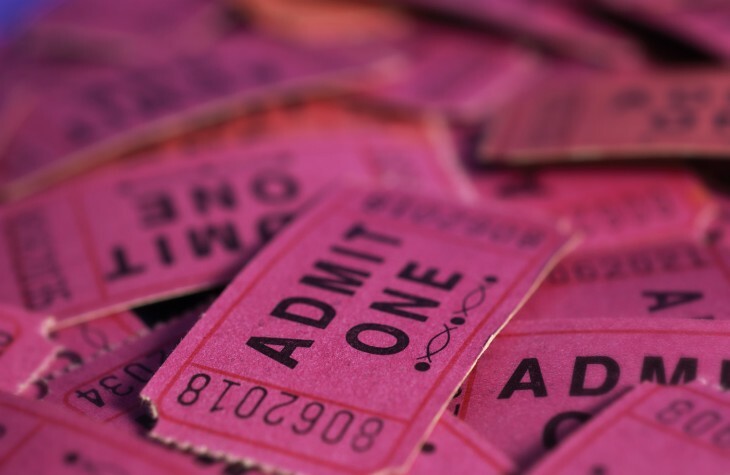 Ticketing platform Eventbrite has reached a major milestone in its accelerated growth: it has acquired two companies that it hopes will help drive its international expansion and aid consumers in discovering relevant events. Today, the company revealed it has picked up London-based Lanyrd and Argentinean-based Eventioz for an undisclosed amount. Both startups will remain operational, but their respective teams will become a part of Eventbrite. So why these two companies? It’s not as if Eventbrite needs to start an office in Europe — it already has one in London. When speaking with its co-founder and CEO Kevin Hartz, we’re told that Lanyrd’s purchase is because of its understanding of structured data. Hartz tells us that to this day, Eventbrite has amassed a great deal of venue data. Unfortunately, it hasn’t been structured in a way that is completely useable — with the purchase of Lanyrd, Hartz hopes that things will change so that event organizers and attendees can derive value from their events. With structured data, imagine organizers could one day input from a central database bios of the speakers, headshots, information about who is attending, topics and tracks, and more. It’s almost like having a social graph available at any time, but for events. As for Eventioz, Eventbrite believes that while it has been growing organically in Latin America, it can establish better relationships with organizers, attendees, and others through Eventioz, especially when you factor in having to deal with cultural nuances, payment integration issues, and more in the region. While there are a lot of country-specific competitors to Eventbrite throughout the world, Eventioz has built one of the few truly cross-border platforms. Eventioz covers an impressive array of payment alternatives in a region where traditional credit cards and bank accounts do not offer much advantage. This will allow Eventbrite to enter multiple markets simultaneously with the right mix of local language, local customer support and payment alternatives. Last October, Eventbrite had begun localizing its product around the world, starting in the UK. In March, it announced three new versions of its service, targeting French, French Canadian, and Spanish. With Eventioz in its arsenal, that effort has drastically accelerated and Eventbrite now can claim Latin America as another territory it has a firm grip in. And Eventbrite certainly has the capital resources to make such purchases: in April, it closed a $60 million funding round from T. Rowe Price and Tiger Global Management. Today’s news is a straight acquisition as neither company will be immediately shut down and each team is being added to Eventbrite’s growing roster of employees. Interestingly, as part of the deal, Eventbrite has one of the co-creators of the Django Web framework joining its team, as he’s part of Lanyrd. What makes having Simon Willison on board interesting is that Eventbrite is built on Django. It hopes that by showing its commitment to open source technology, it will increase the hiring of qualified individuals.